You asked and we delivered! 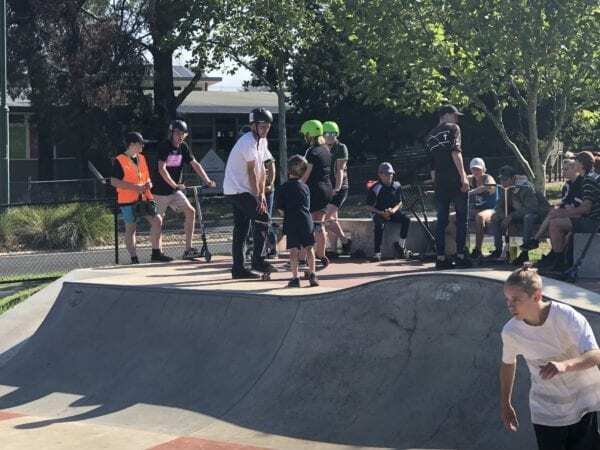 More free skate, scoot, and bmx clinics at Morwell skatepark! Clinics are free open sessions where you just hang out, ride, maybe learn some new skills from our coaches, and have fun. These clinics will run in 45 minute sessions over 2 hours! We also provide group coaching for women and gender diverse individuals on request, so come on down and give it a crack! We can provide equipment for use too, but you are welcome to bring your own!